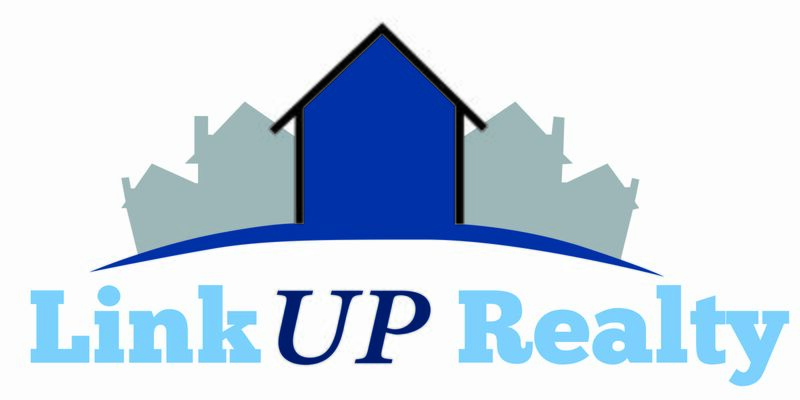 Hello, my name is Mike Linkenauger, and I'm the Broker here at LinkUp Realty. Thank you for stopping by to try to get to know me and hopefully consider myself or my company to serve you. First and foremost, I am a lifetime area resident, a rarity nowadays. This is my home, and I love it here and nobody knows Northeast Florida like myself. I am very, very active in ministry and my church, and just love to help people in general. My faith is my life. I live to serve others, and my day to day life is a reflection of this fact. I also believe strongly in the principle of reciprocity, and believe that you get what you give. I have a great balance in my life (or at least strive to have one! ), and enjoy my time away from the office. Some of the things I like doing are spending time with my two children, Hannah, age 17, and Preston, age 14. We love to get away to the mountains a couple times a year at my family mountain house in Wolf Laurel, NC. I really like traveling! My main activity outside helping those in need and spending time with family, is Disc Golf (also called Frisbee Golf!). I love to play tournaments quiet frequently and really try to get out to the courses as much as possible. Born from a desire to help people, Real Estate was the perfect fit for me, and I have been enjoying a career in the industry since 2005. I have since helped over 1,000 local homeowners buy or sell a home, and have also helped several thousand home owners in financial hardship around the US. This level of experience has earned me a title that I have not seen anyone use in the industry... "Billion Dollar Producer". Regardless of the number of homes I have sold, I highly value relationships, and only personally work with a few individuals at a time right now. At LinkUp Realty, WE live to serve and love others. Whether you are working directly with myself, or any one of my agents, you will quickly discover that this principle is evident throughout my organization. We are here to serve you! My local expertise and extensive real estate experience in Northeast Florida will benefit you whether you are serious about buying or selling a home, or are exploring the Jacksonville market to invest in the First Coast area real estate market. Here are some of the basic services we can offer you as your Jacksonville Realtors. Buying a home? There is nothing more fulfilling to me than to share with you the wonderful joys of home ownership and be the person to hand you and your family over the keys to you new home. I look forward to helping you select the home of your dreams by taking time to listen to your needs and desires, and walking you through every step in the process through closing and beyond! Selling a home? My real estate expertise and many effective marketing programs will give you the exposure and edge you need to sell your home quickly and for top dollar. I charge less than 99% of the agents around and deliver more marketing and advertising than 99% of them as well. We are truly your full service agents. Investing? Looking for Jacksonville Florida Real Estate Investments? I have been an avid investormyself in this area for the last eight years. I can assist you with short sales, new construction, multi-family properties, accurate market conditions and data, foreclosure listings, rental properties and much more. Two of the agents that work on my team are Loss Mitigation Consultants, and deal with banks and sellers with defaulted mortgages to negotiate sales prior to foreclosure. As your Jacksonville Realtor, I can offer extensive experience and help in this market! Returning Client? I appreciate the opportunity to continue to serve you and hope you take advantage of the valuable resources I provide. Come back to visit often, as as I am constantly improving our website! I consider Northeast Florida a fantastic place to reside and would love to share with you my enthusiasm for the many neighborhoods that encompass it. I pride myself on providing unparalleled service as a Jacksonville Realtor and look forward to developing a long-term relationship with you. Please feel free to contact me if you would like to discuss how I can best assist you with your real estate needs.